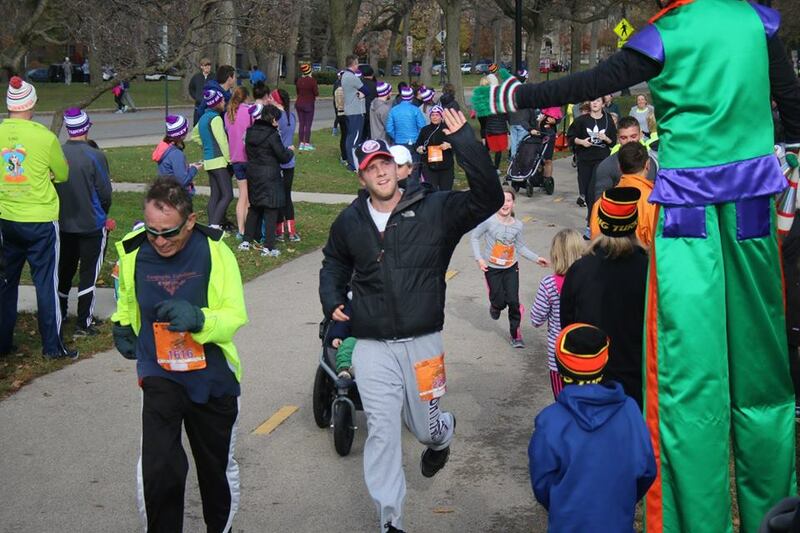 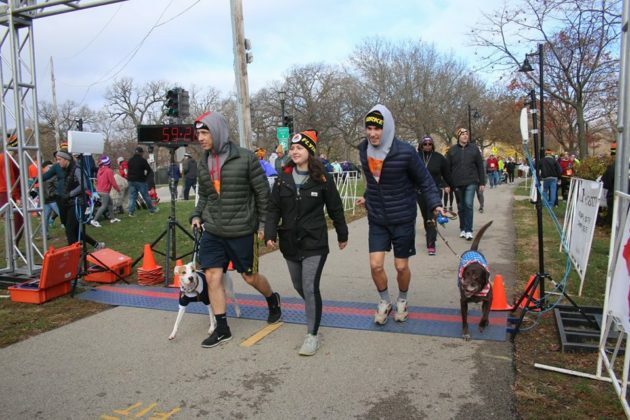 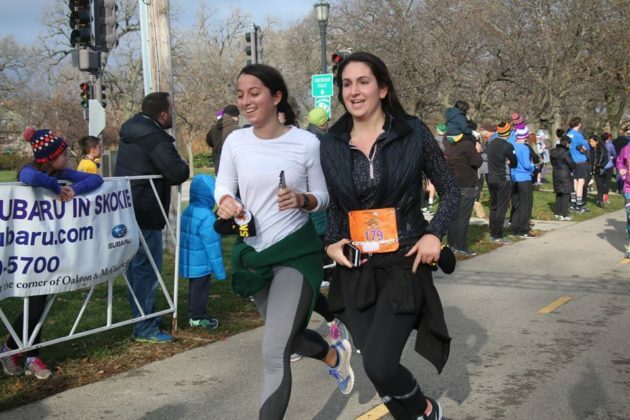 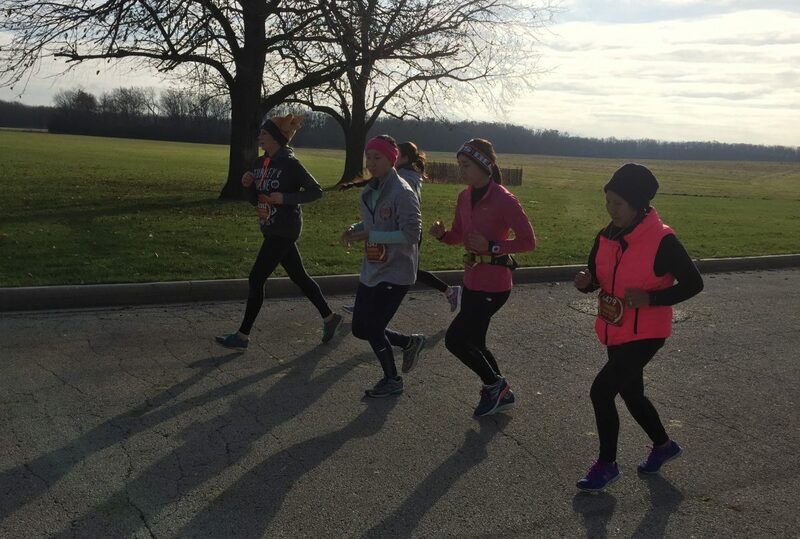 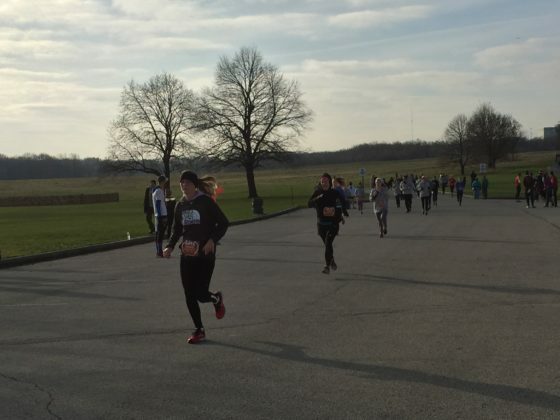 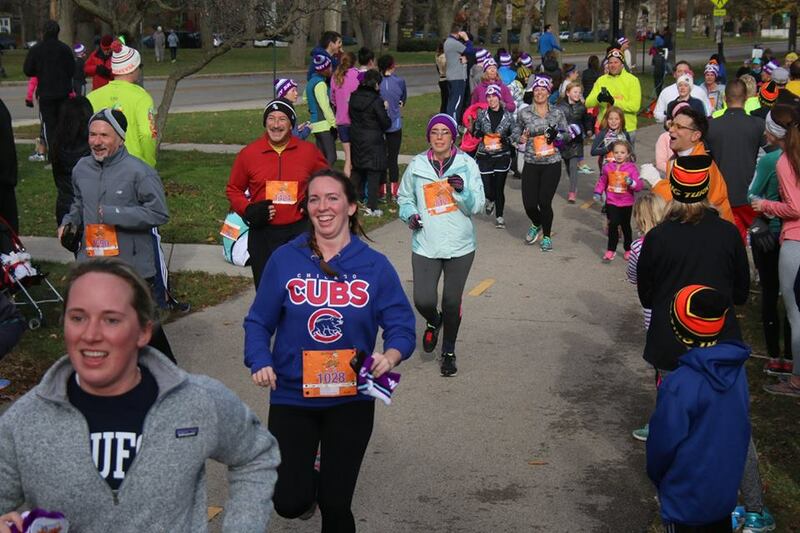 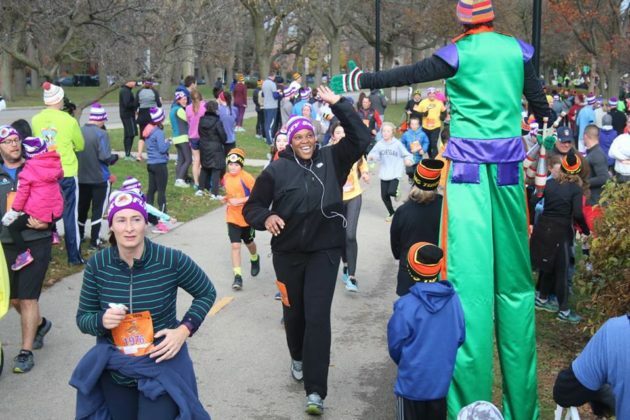 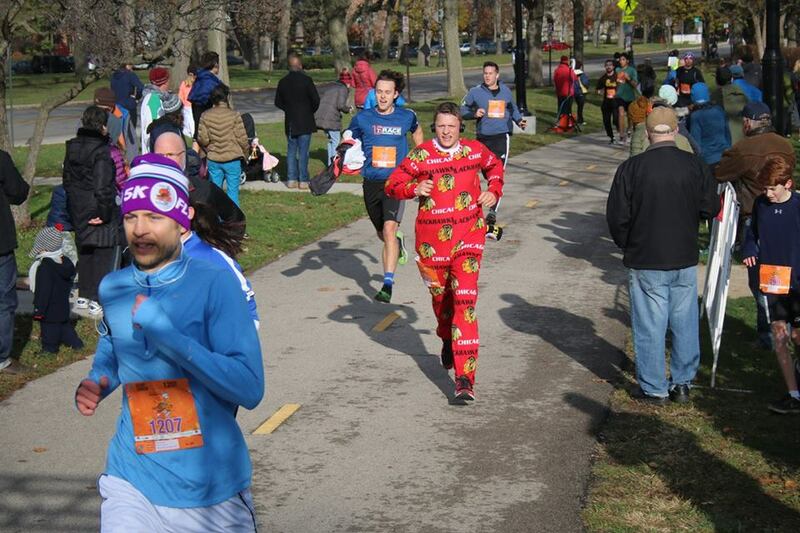 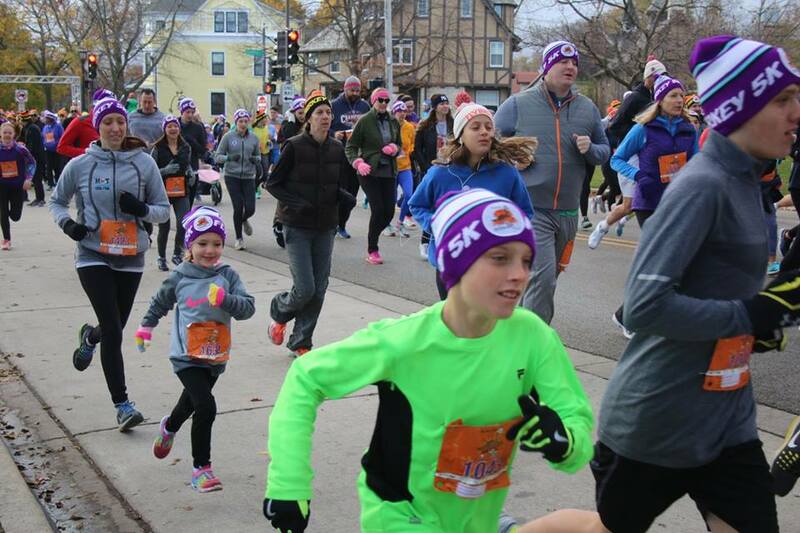 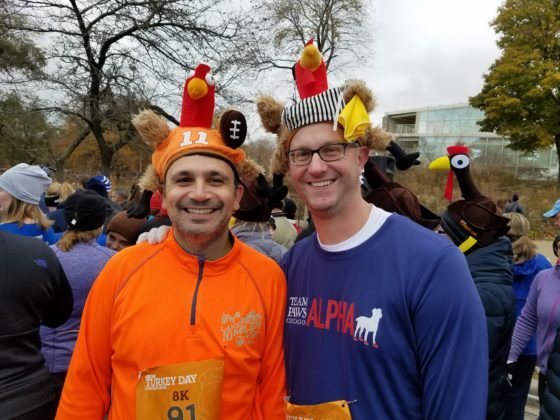 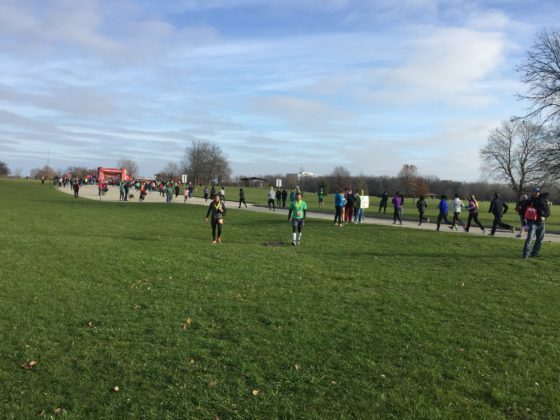 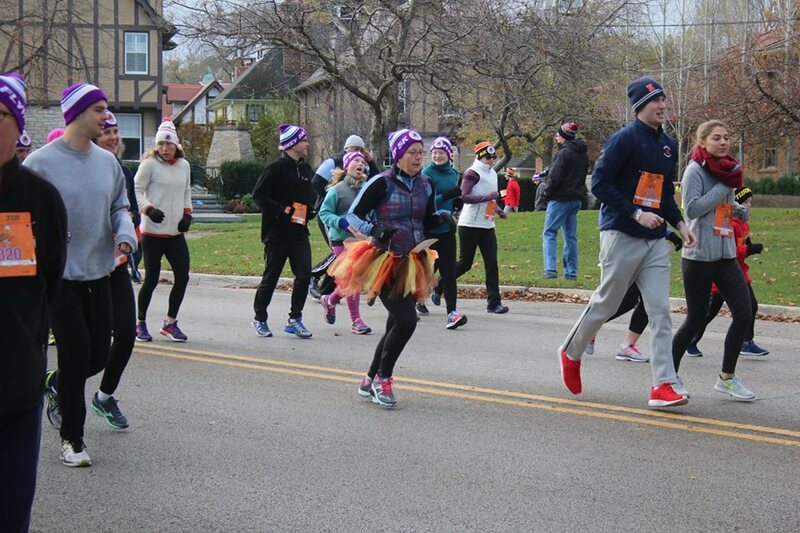 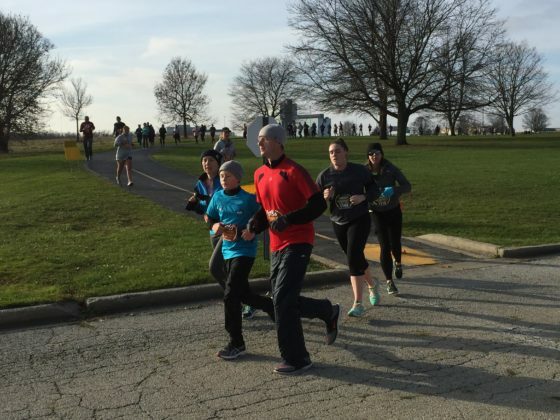 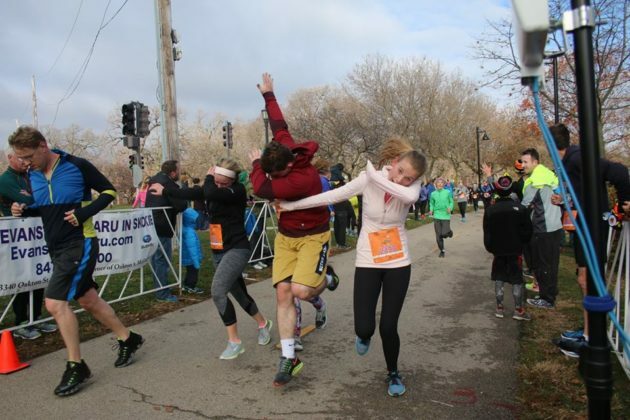 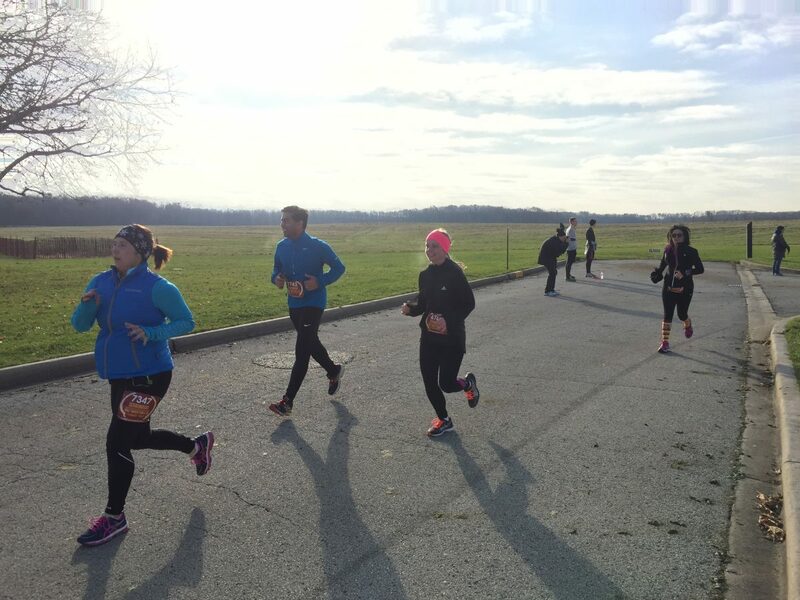 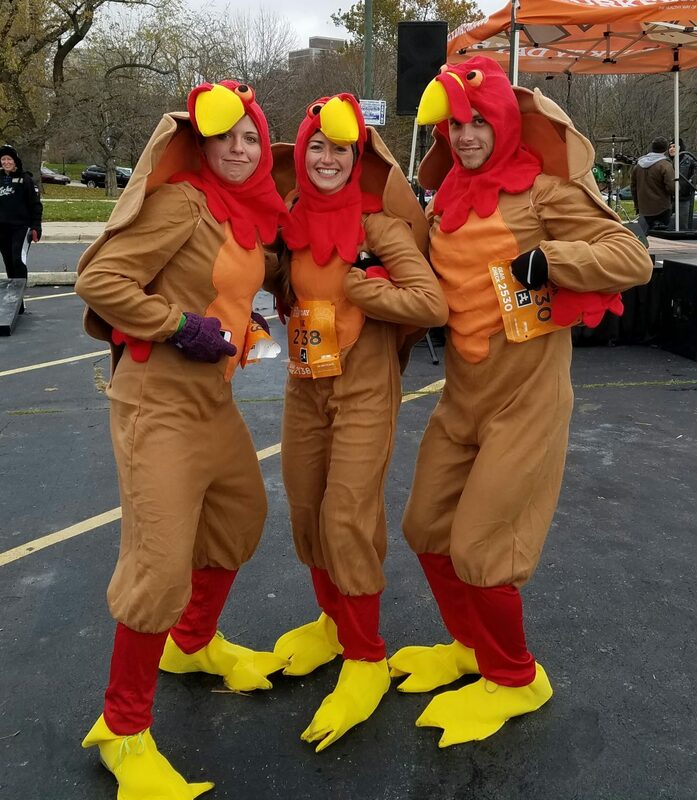 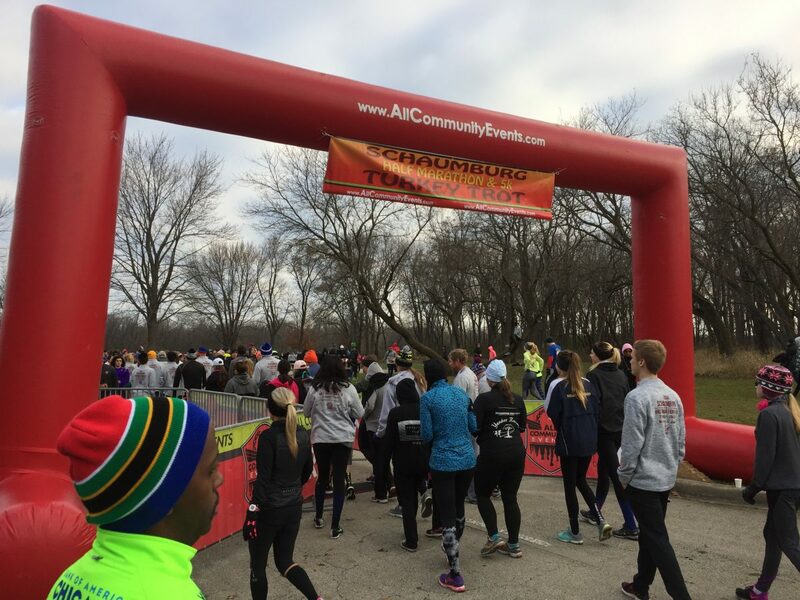 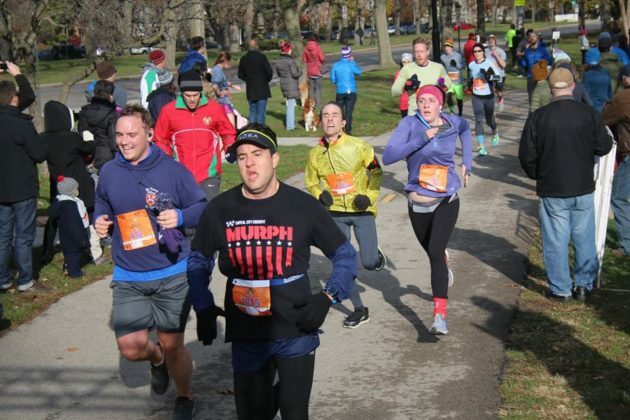 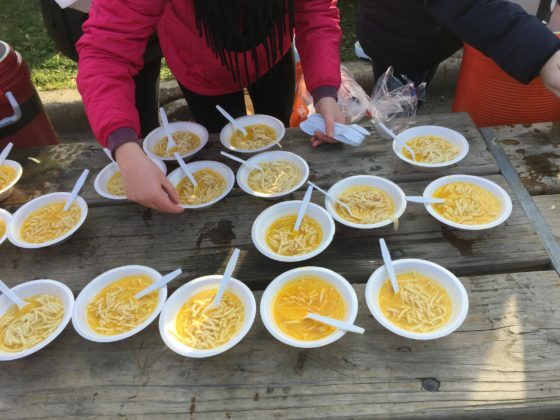 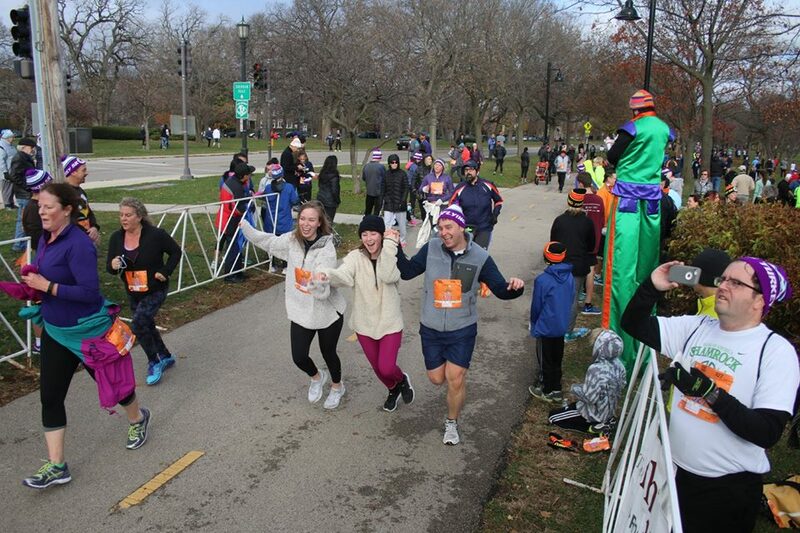 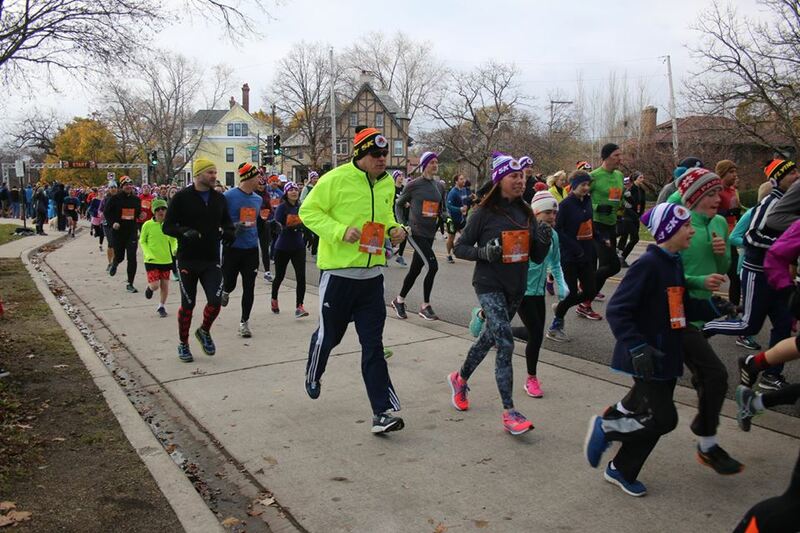 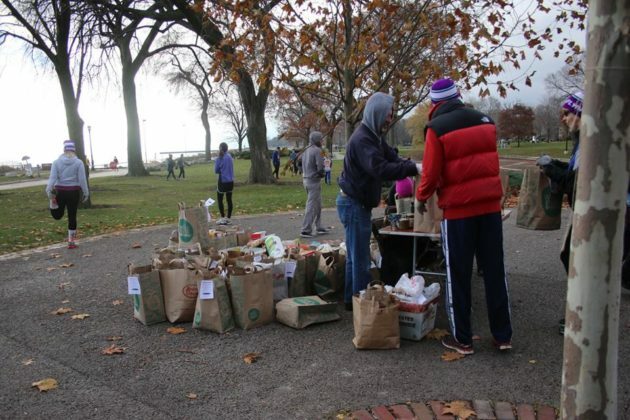 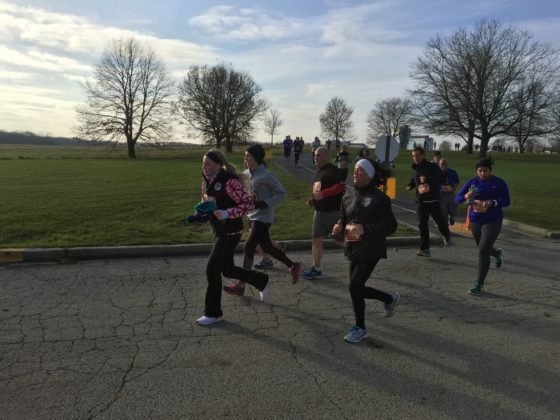 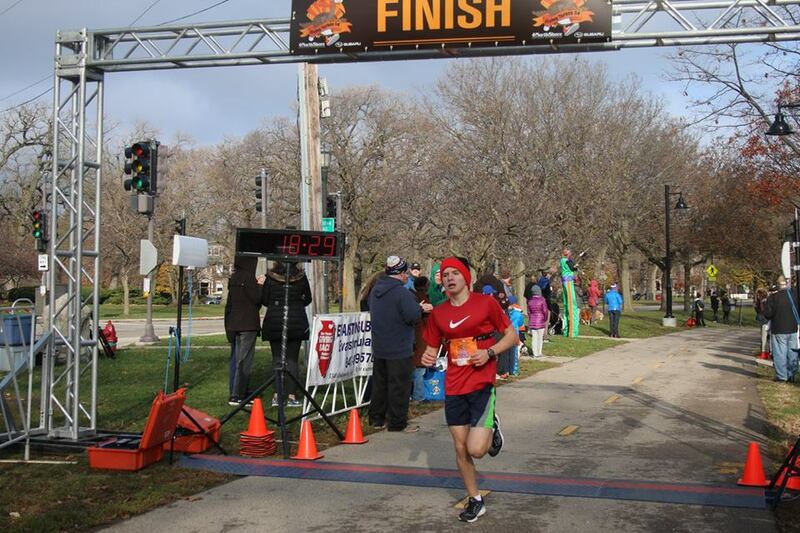 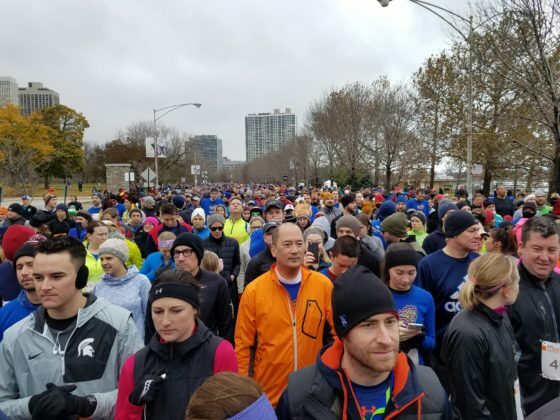 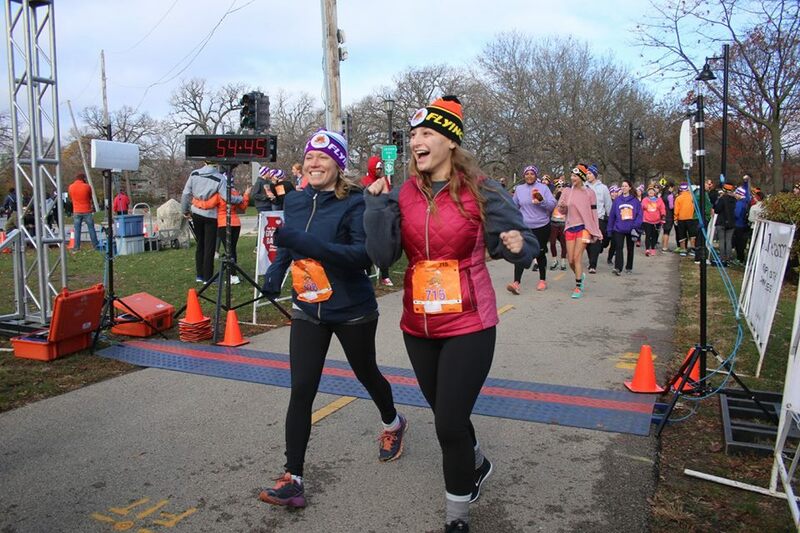 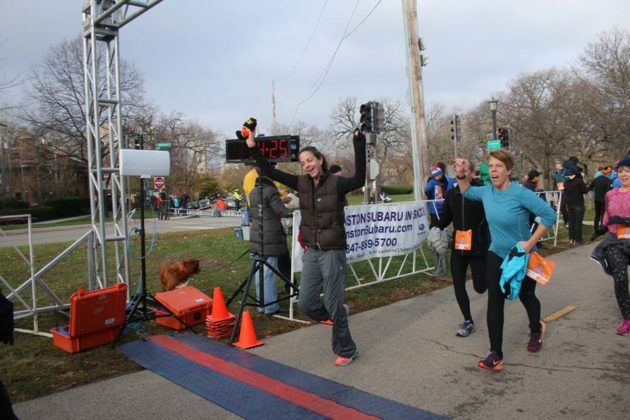 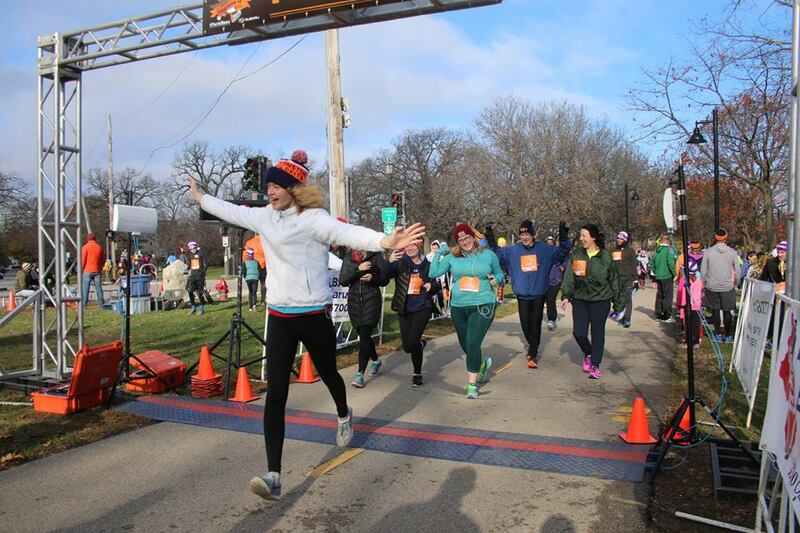 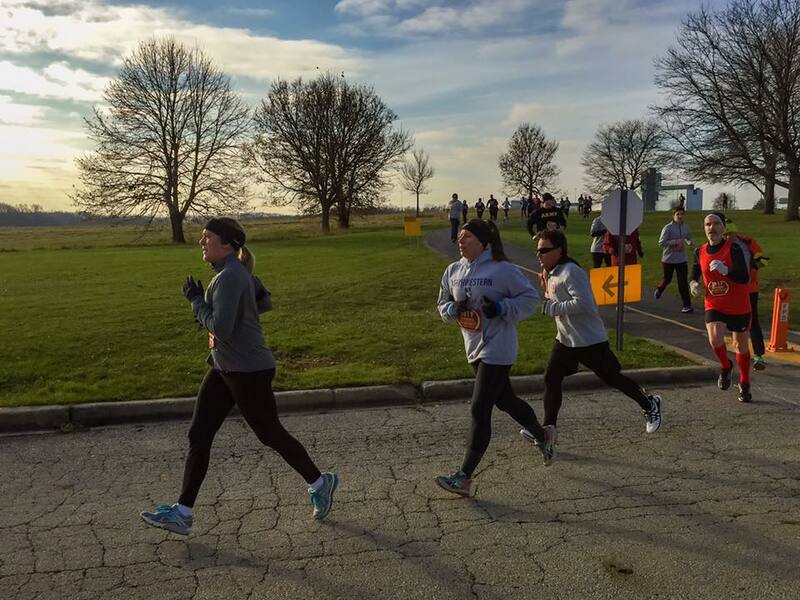 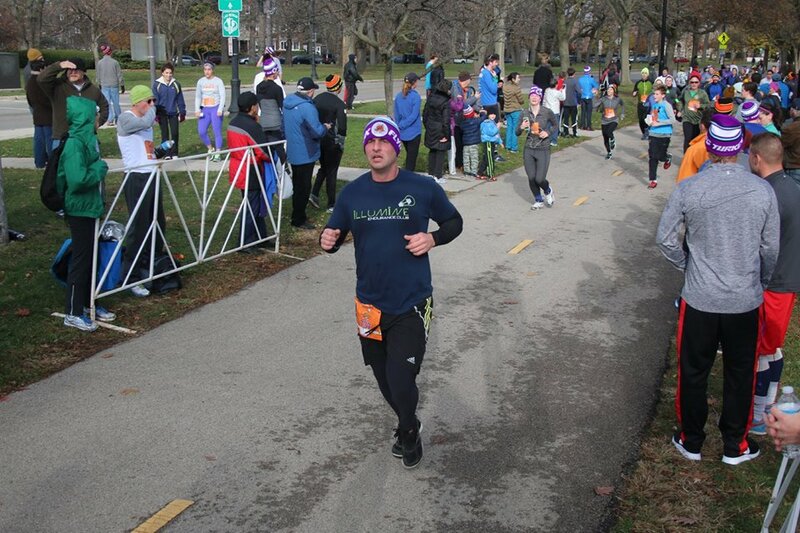 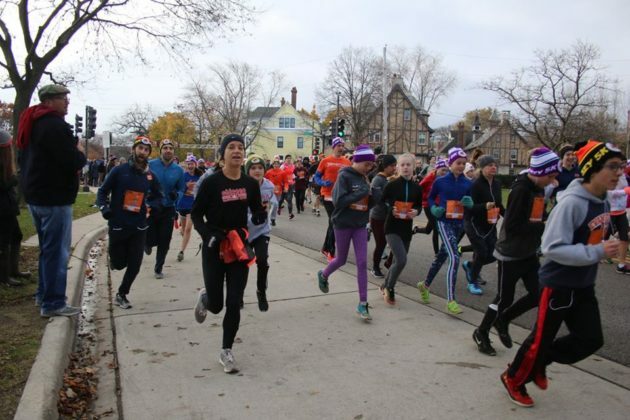 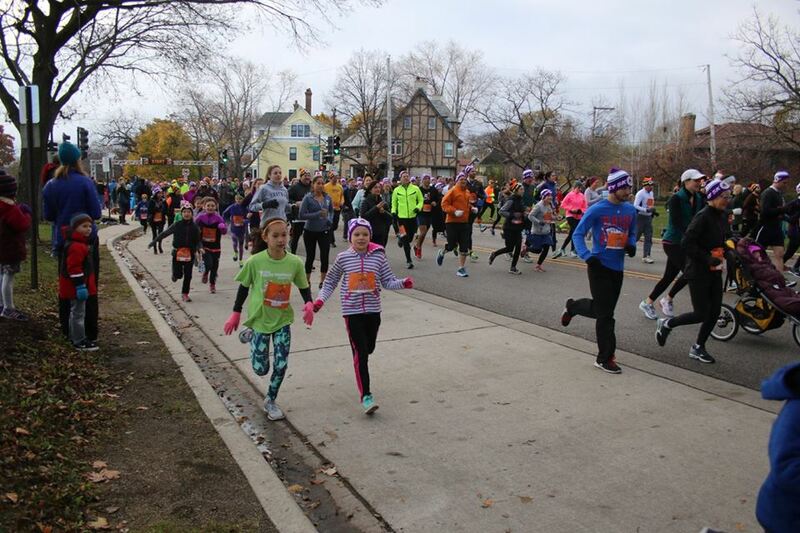 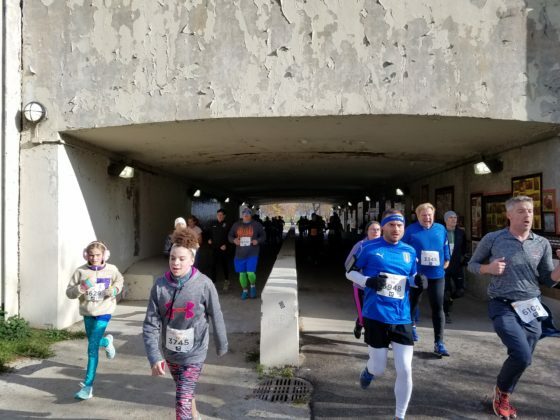 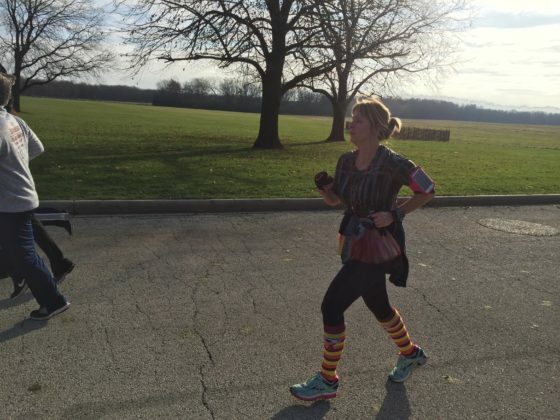 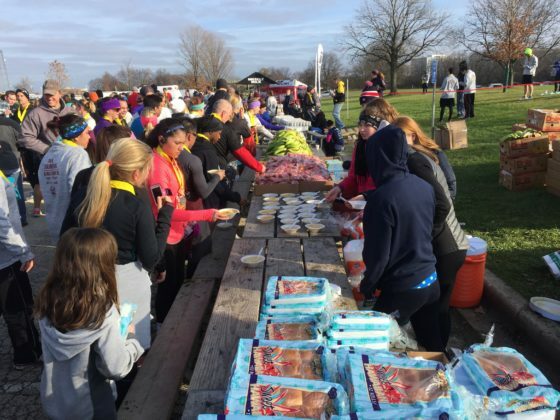 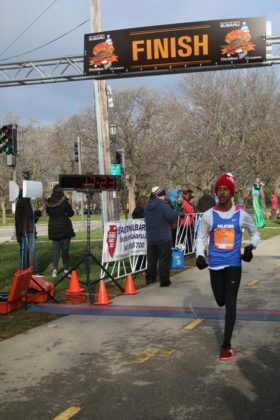 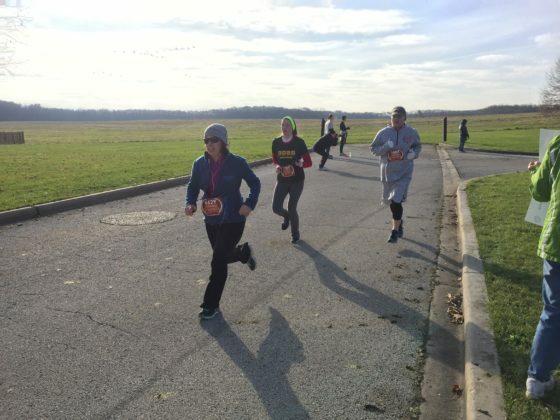 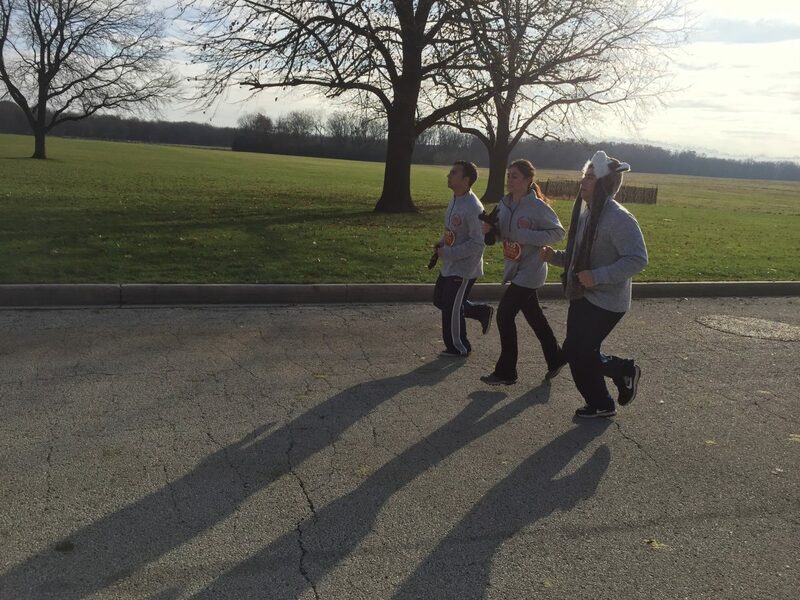 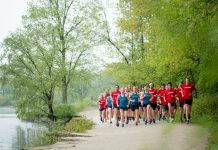 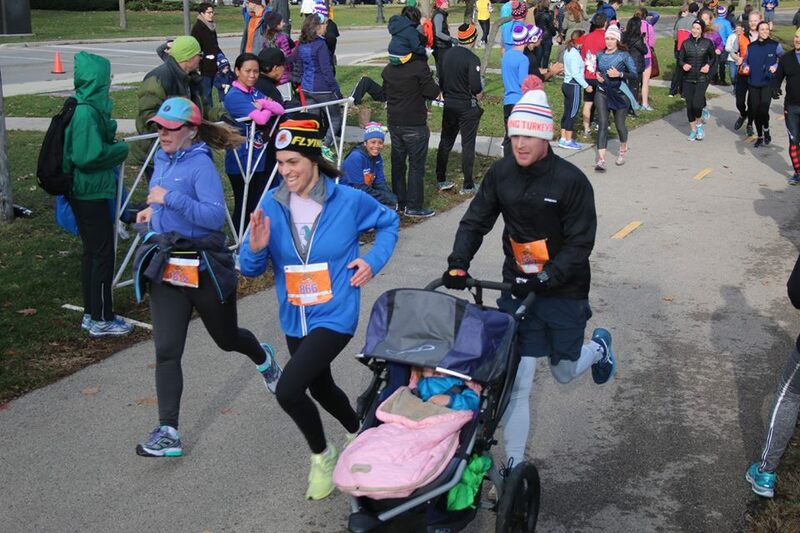 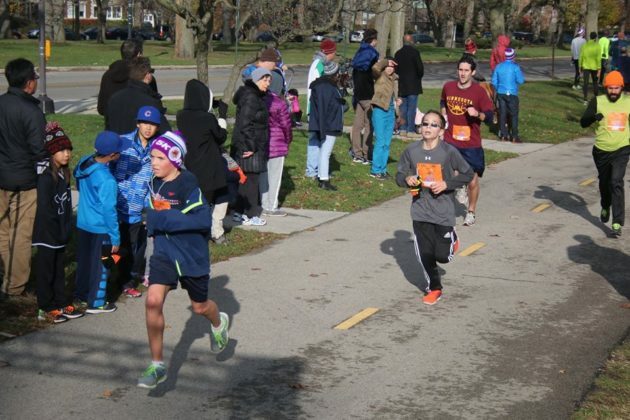 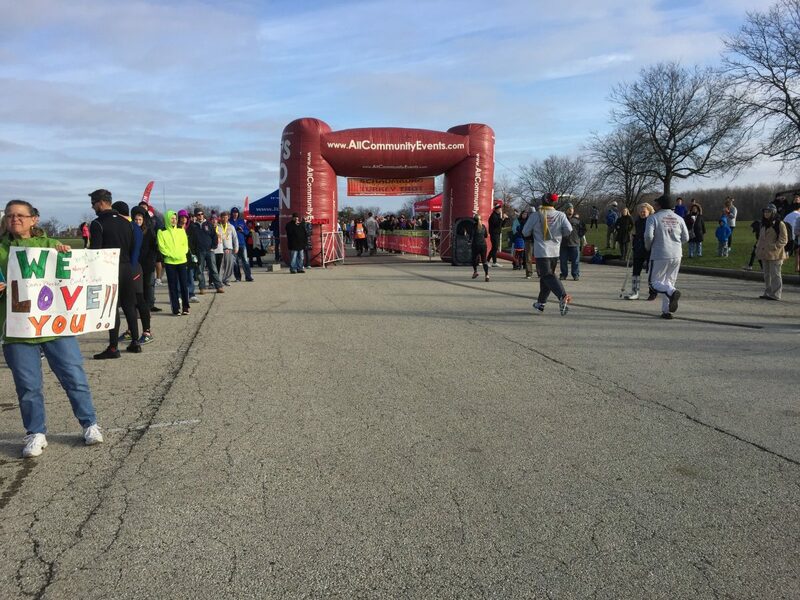 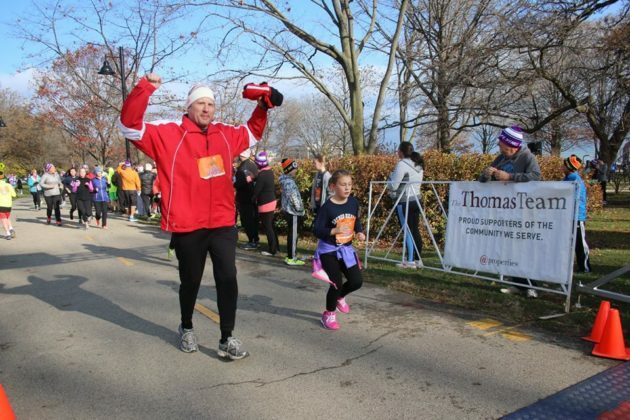 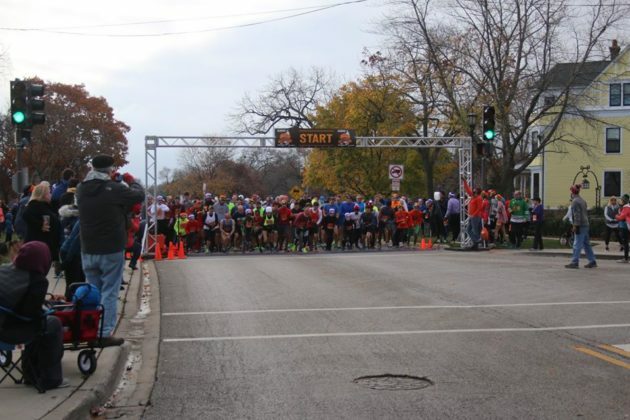 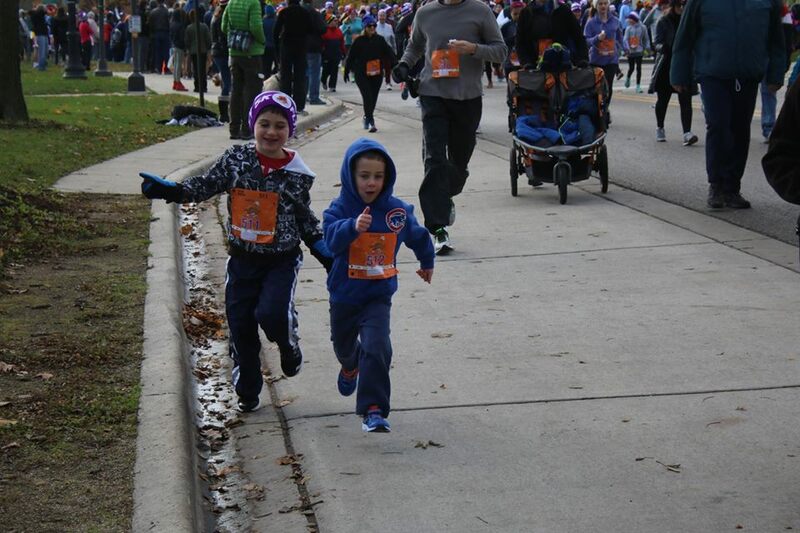 Throughout the weekend of Thanksgiving, dozens of races took place throughout the Chicagoland area. 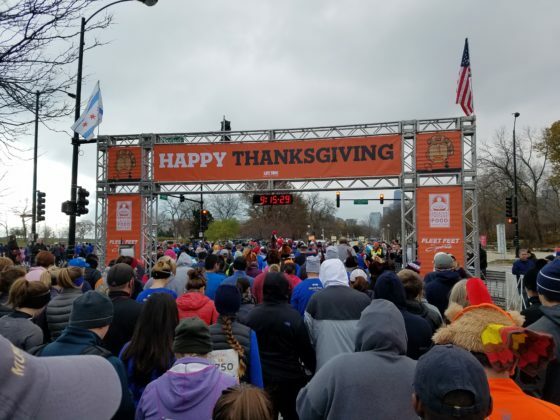 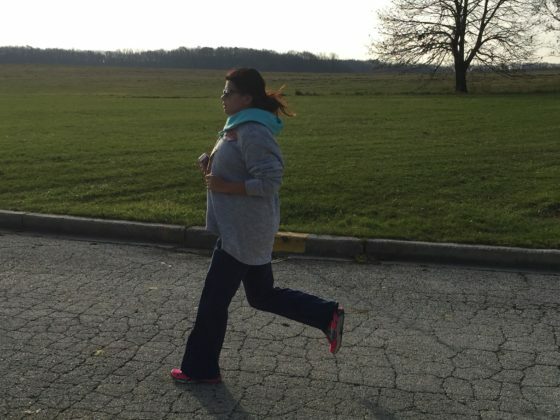 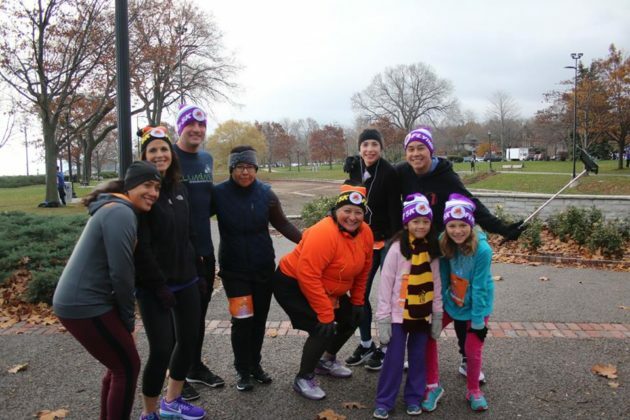 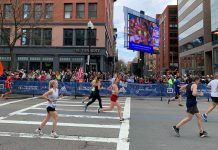 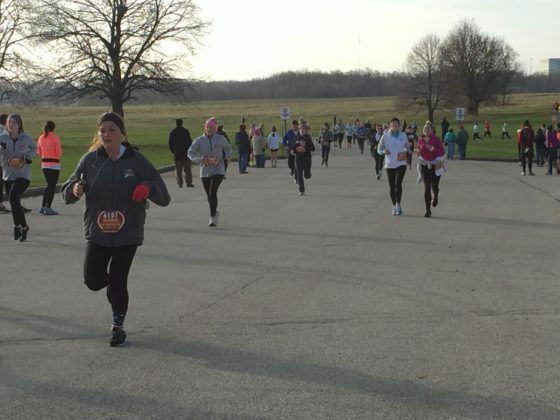 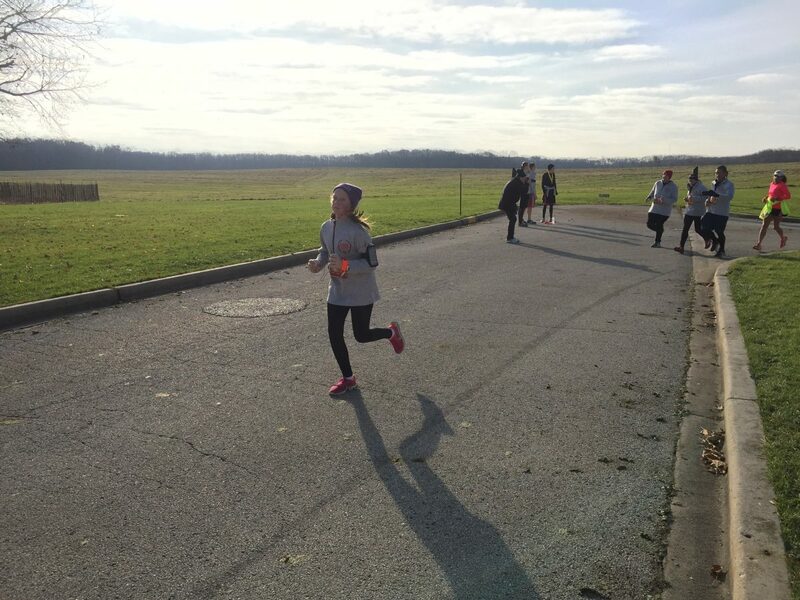 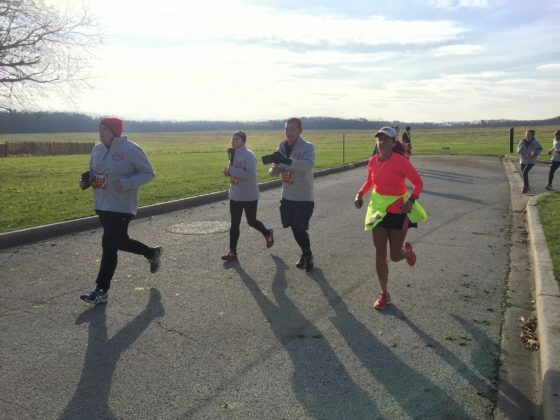 While some were shorter distances, like 5K and 8Ks, some runners competed in half marathons to really burn off their Thanksgiving dinner calories. 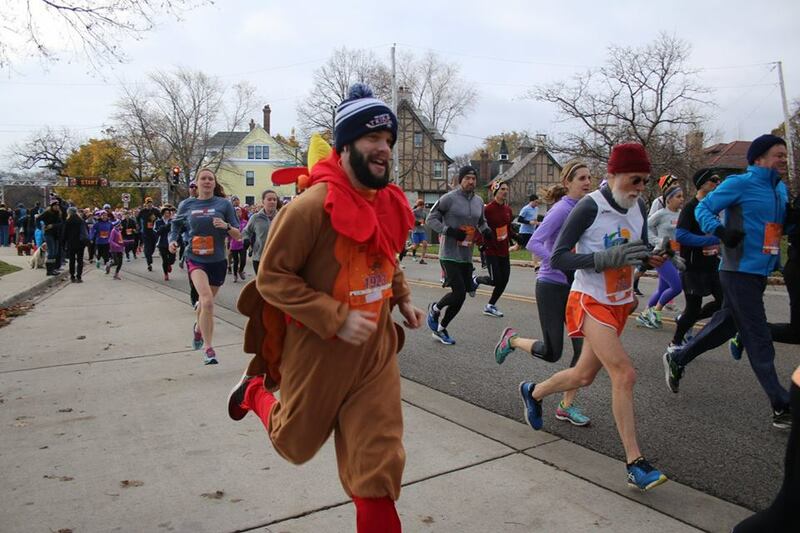 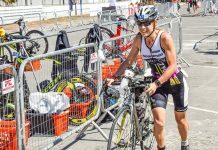 Relive the holiday weekend, and the biggest race weekend of the year, with our photos!